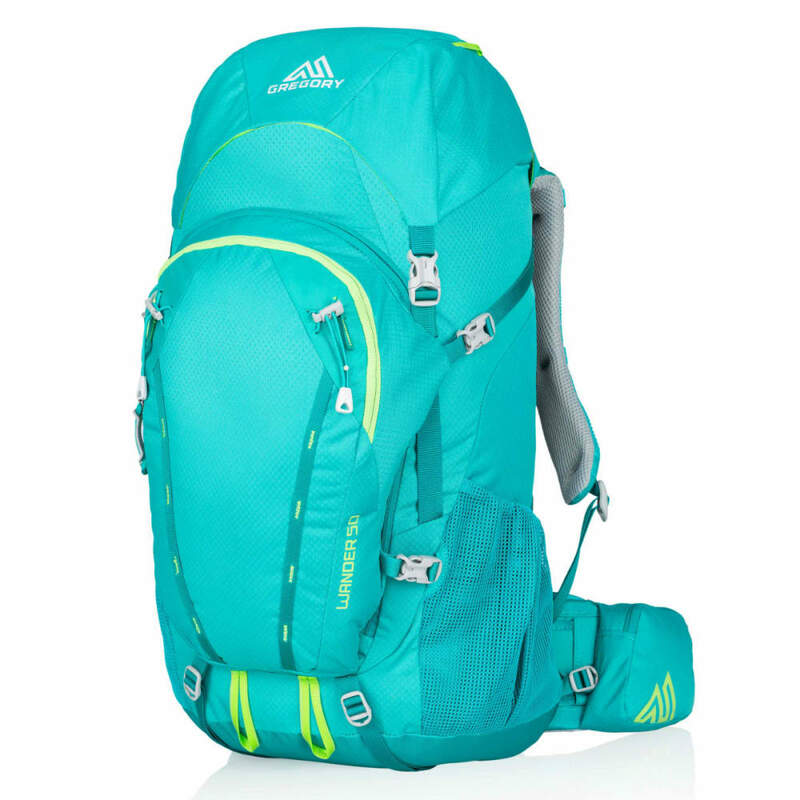 The VersaFit suspension system lets aspiring hikers and backpackers from ages 10 to 18 use this 50L design. 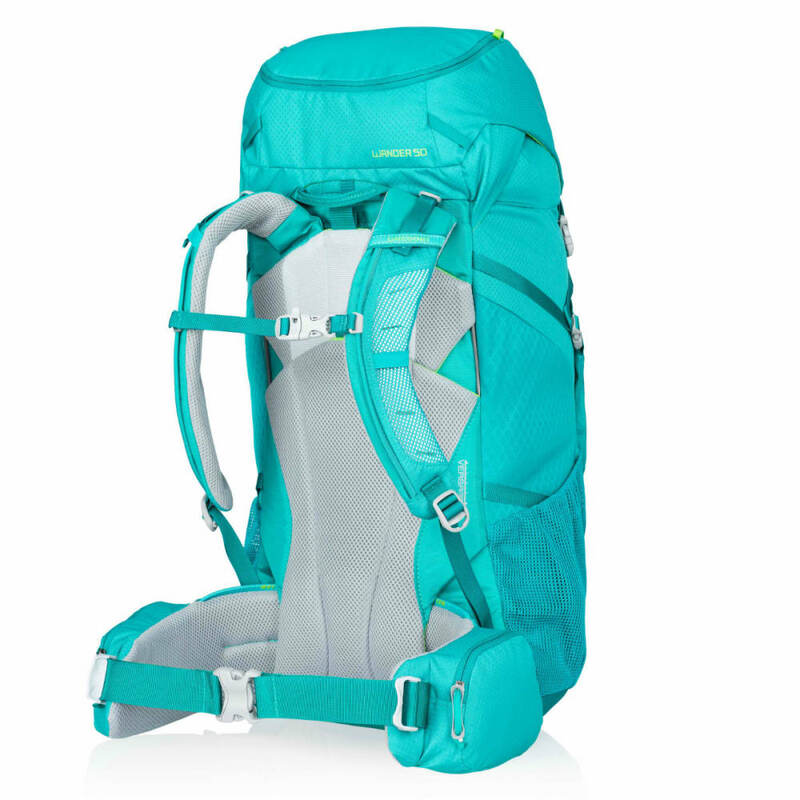 But, going far beyond what you’d expect in a youth pack, it comes with all features standard to Gregory’s adult bags and utilizes the Wishbone Wire internal frame for better load distribution. Torso Length: 13 to 20 in. Weight: 3 lbs., 6 oz. to 3 lbs., 8 oz.